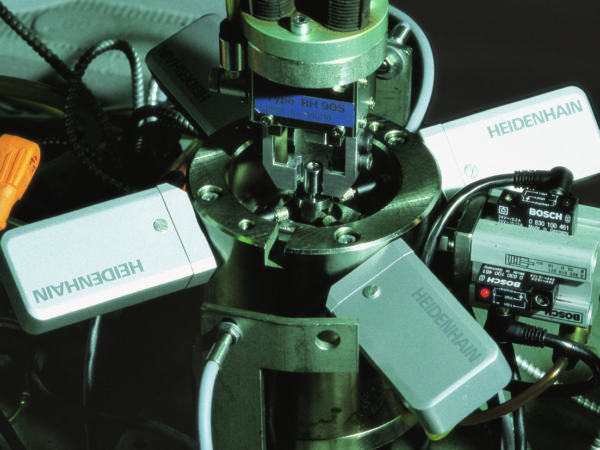 At Encoders UK, we are an approved distributor of Heidenhain and have successfully been distributing, repairing and replacing Heidenhain encoders for over 25 years. 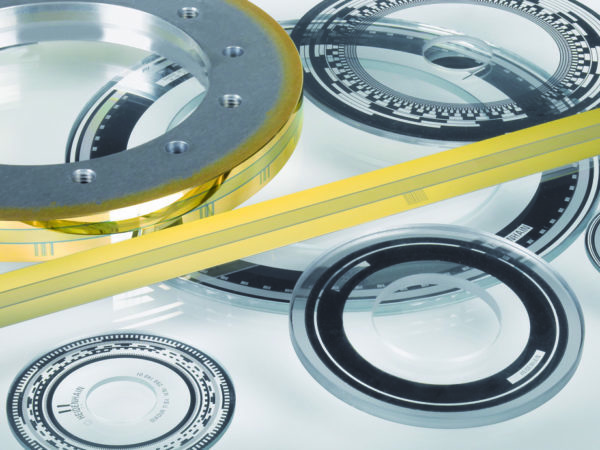 We always thrive for the best possible service for our customers and we only supply products that we deem to be of excellent standard. 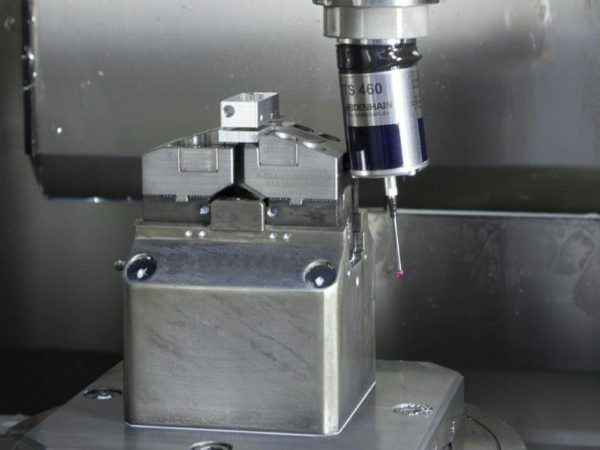 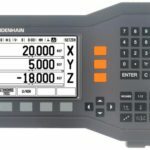 To ensure that this is done to the best of our ability, we have invested time and money into the latest testing software with which we can test the latest range of Heidenhain Endat rotary and linear scales. 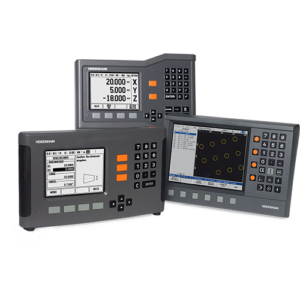 The equipment is available for our use on premises and on site emergency testing. 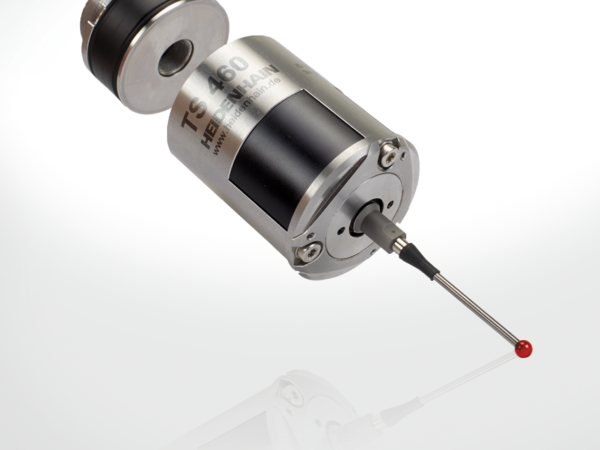 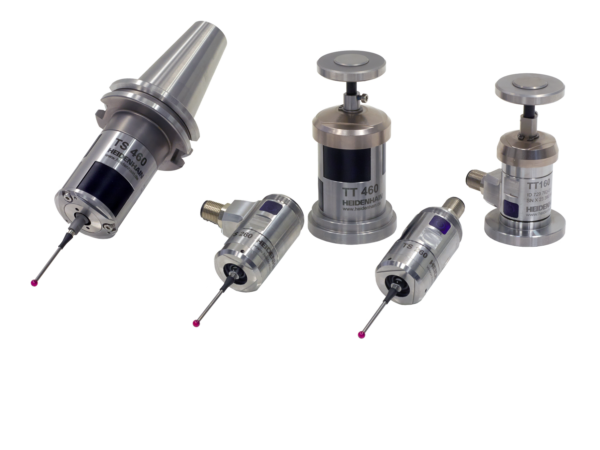 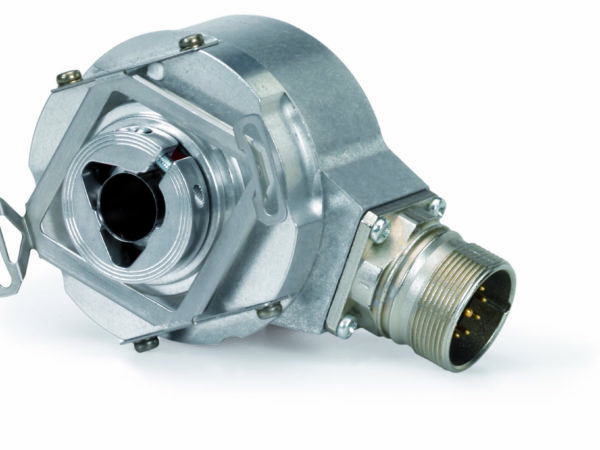 Additionally we offer high accuracy encoders which range up to 360,000PPR 1 volt peak, TTL and 11 micro amp wave. 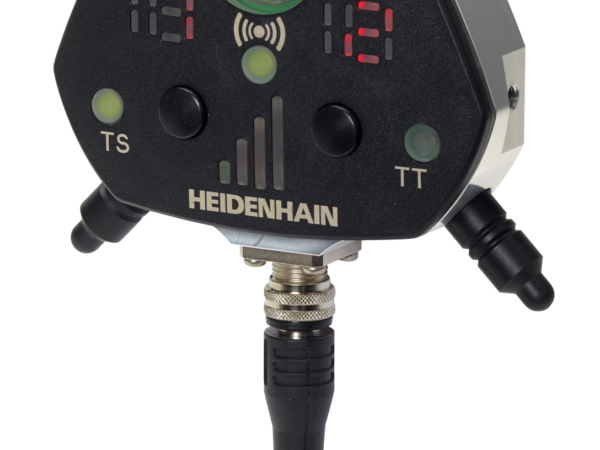 to find out specifically about individual Heidenhain encoders our about Heidenhain in general, please contact us. 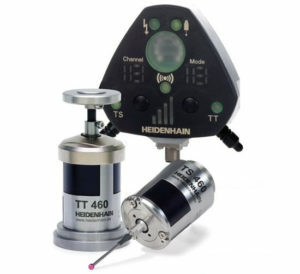 Popular Heidenhain products – ND 280, 426, LS 623, EQN 1325, ERN 1387, LS 403, ERN 1387, LS 803, TNC 155, ROD 420, LS 303, ERN 420 to name a few. 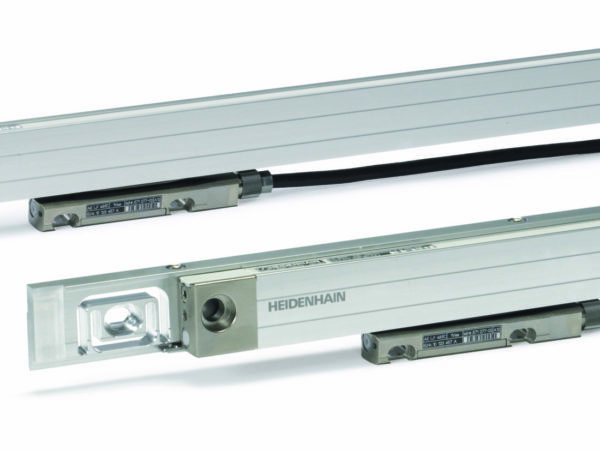 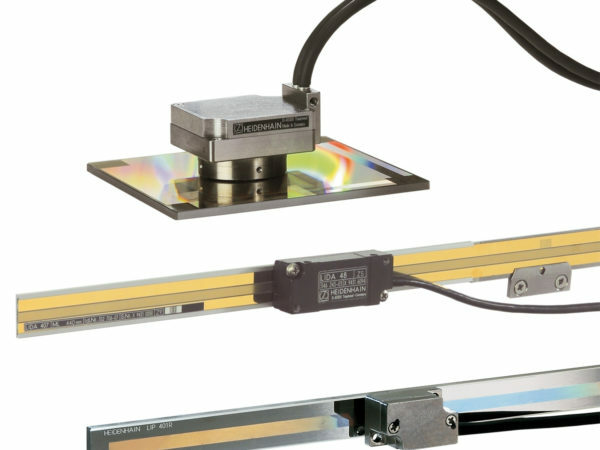 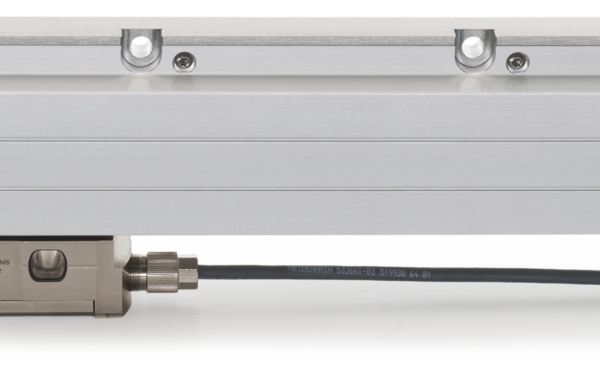 Heidenhain linear encoders are vital with manufacturing and machining due to the high accuracy positioning they provide. 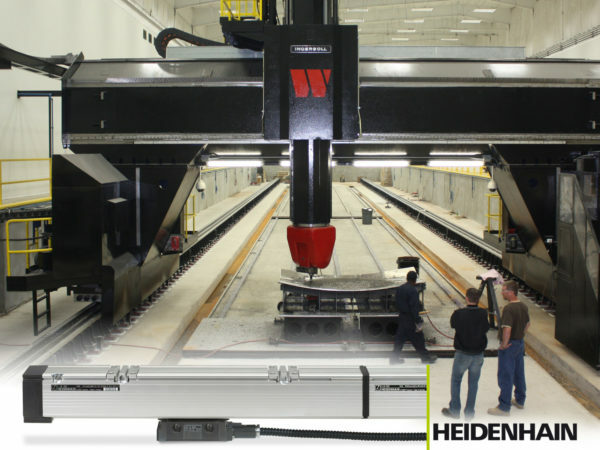 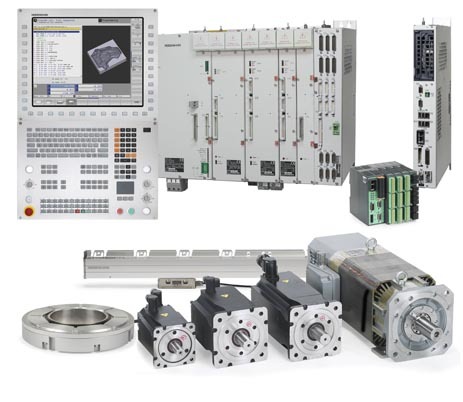 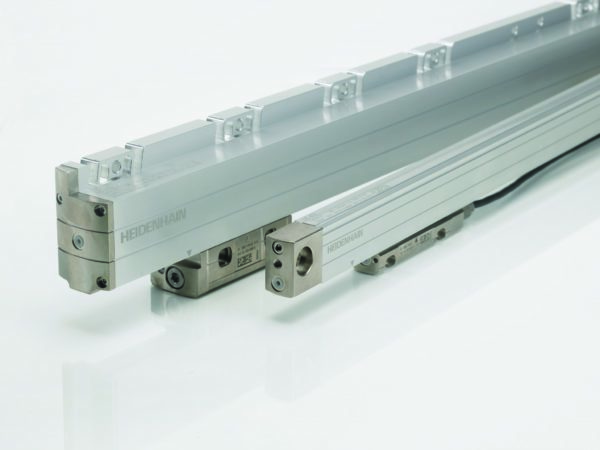 Heidenhain linear encoders have multiple advantages and are ideal for CNC machines. 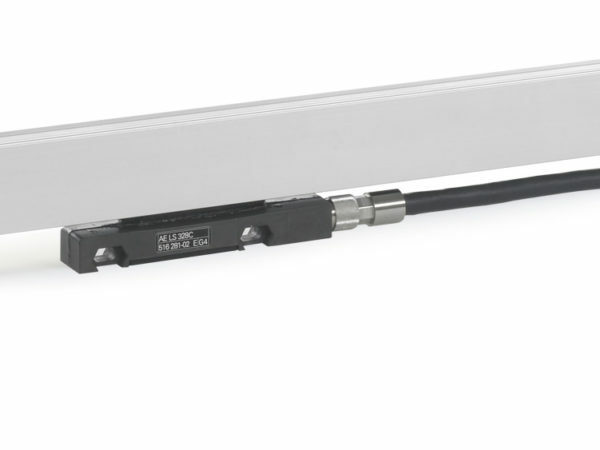 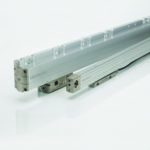 The linear encoders deliver high precision and will function correctly after many years of operation as a result of the details in the design. 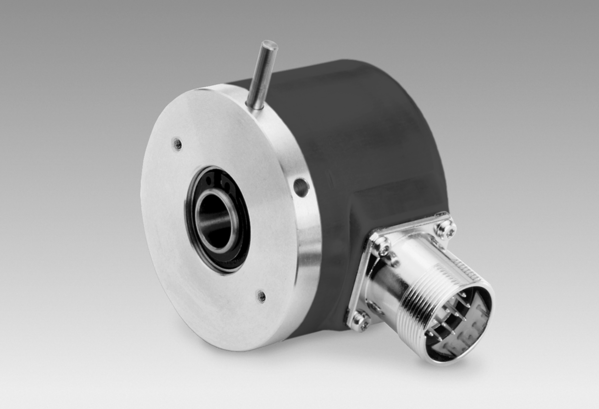 Heidenhain are manufacturers of various rotary encoders used for a number of different platforms. 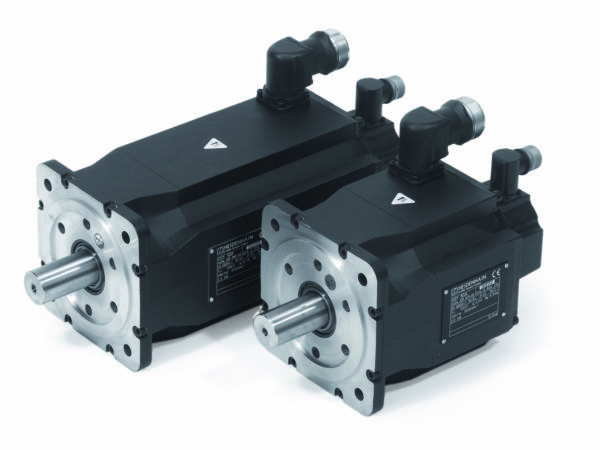 The range of Heidenhain rotary encoders covers single and multi-turn, also rotary encoders that are for specialised outputs and high voltage outputs. 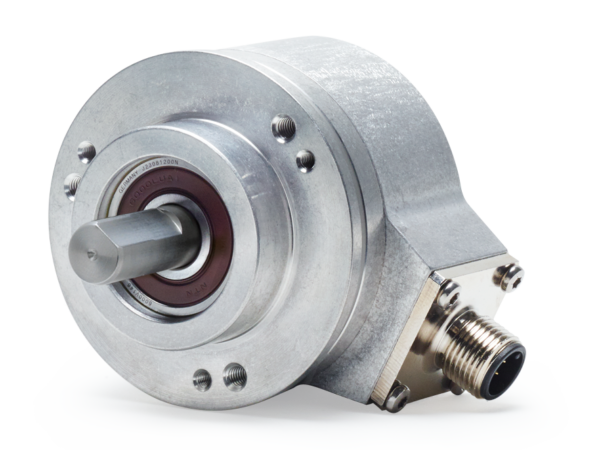 The high accuracy rotary encoders come in both sealed and non-sealed format and all for a competitive price. 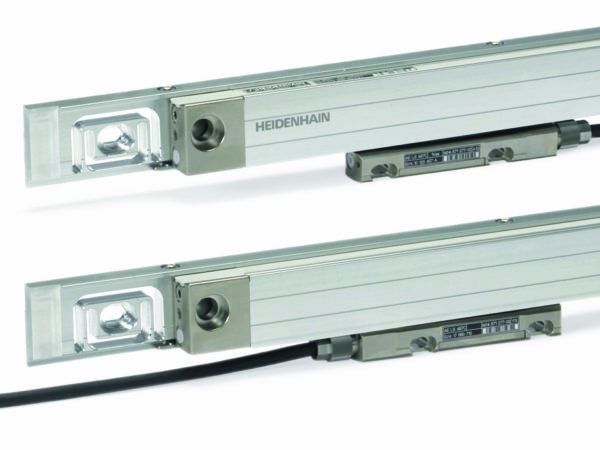 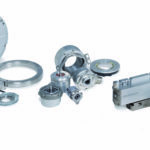 Heidenhain optical encoders, either shafted or hollow shaft versions are best used for challenging and harsh industrial motion control applications. 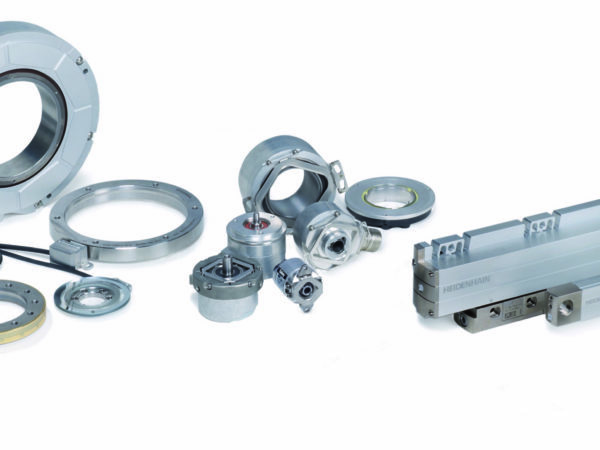 We provide Heidenhain optical encoders for appealing prices and are equipped to make any repairs on Heidenhian encoders. 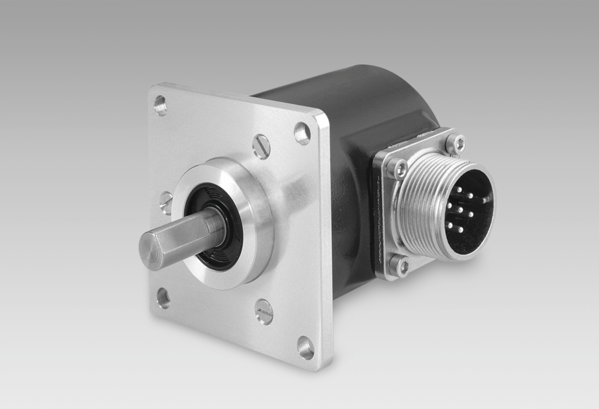 Heidenhain incremental encoders are manufactured in multiple variants. 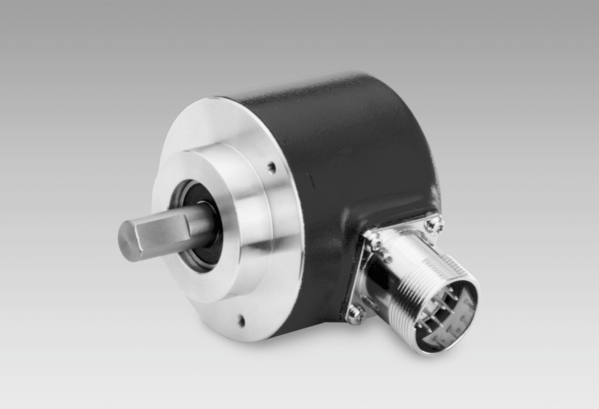 Hollow shaft Heidenhain incremental encoders and shafted incremental encoders are available from Encoders UK and we will carry out any repairs you require on Heidenhain incremental encoders. 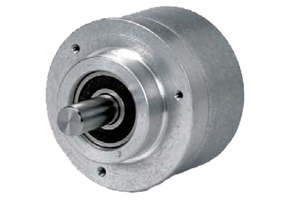 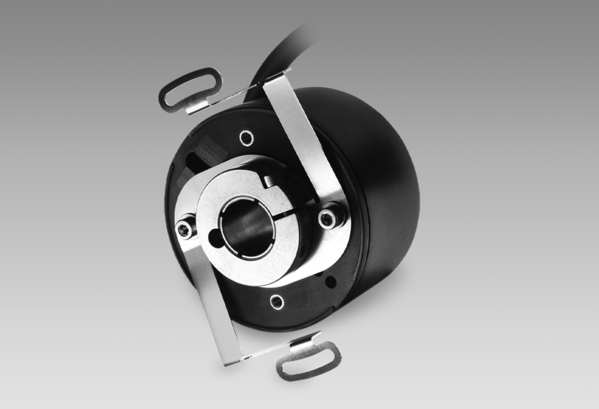 The high accuracy rotary encoders come in both sealed and non contact format and all for competitive prices. 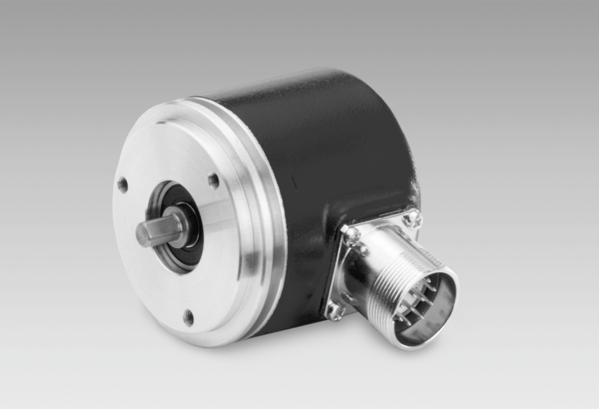 Encoders UK supply and distribute all variations of Heidenhain Shaft Encoders . 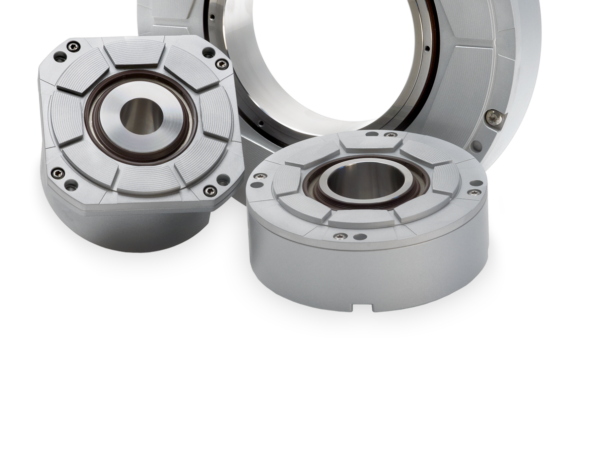 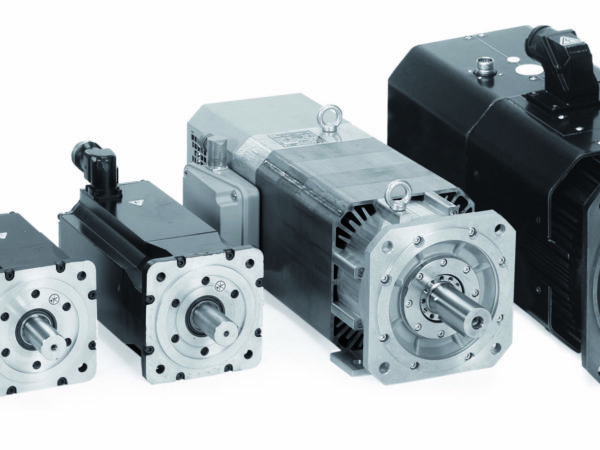 They are available in al shafted variation or a hollow shaft format 4mm – 60mm, pulse counts up to 90,000PPR and also a dual output version. 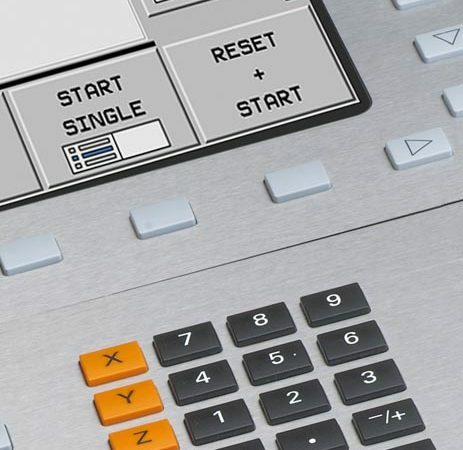 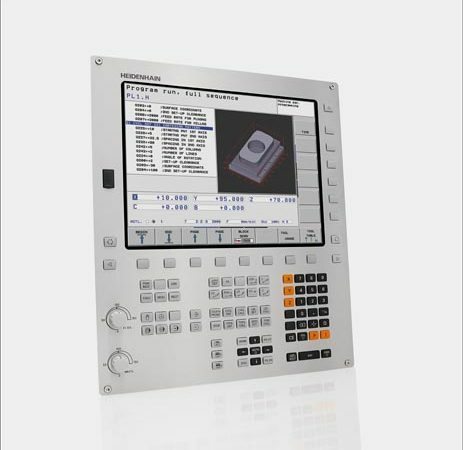 Digital readout systems (or position display units) and interface electronics from Heidenhain offer increased accuracy and quality control in myriad applications. 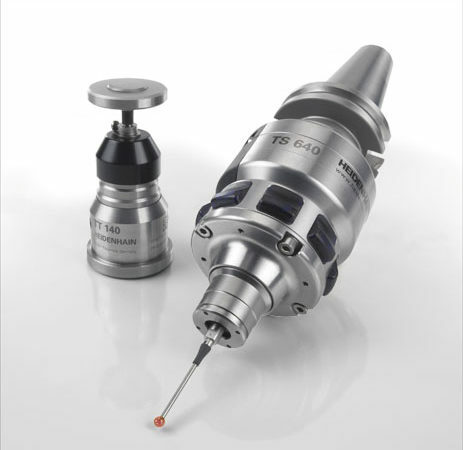 From metalworking to measuring microscopes, these products are as easy to use as they are effective. 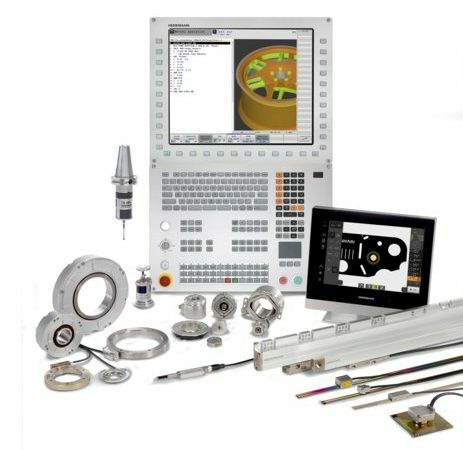 Encoders UK are able to offer Digital Readout Systems for all machine tools standard or special purpose including rotary and linear axes. 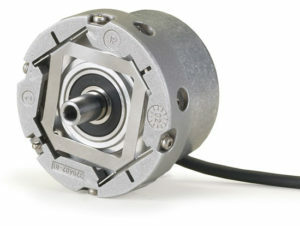 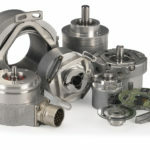 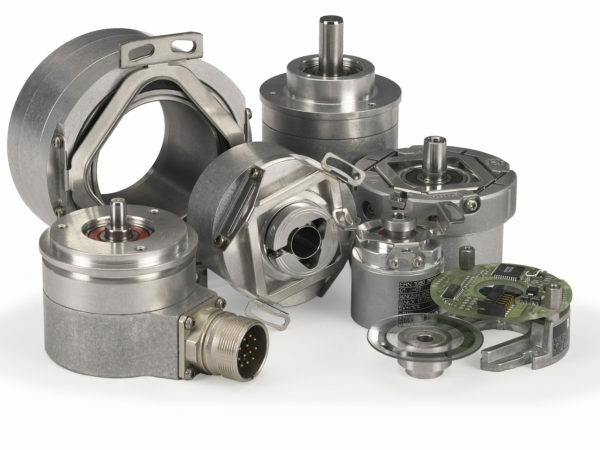 For Heidenhain Encoder Repairs you have come to the right place as Encoders UK specialise in Heidenhain Encoder Repairs.